The Majure Lab at Florida Museum of Natural History works toward developing a deep phylogenetic understanding of numerous plant groups while also incorporating traditional methods into plant systematic work. We also are devoted to understanding our local flora and floras of other areas (i.e., floristics), principally in the Americas, with the goal of being able to describe the diversity of those areas in its entirety. 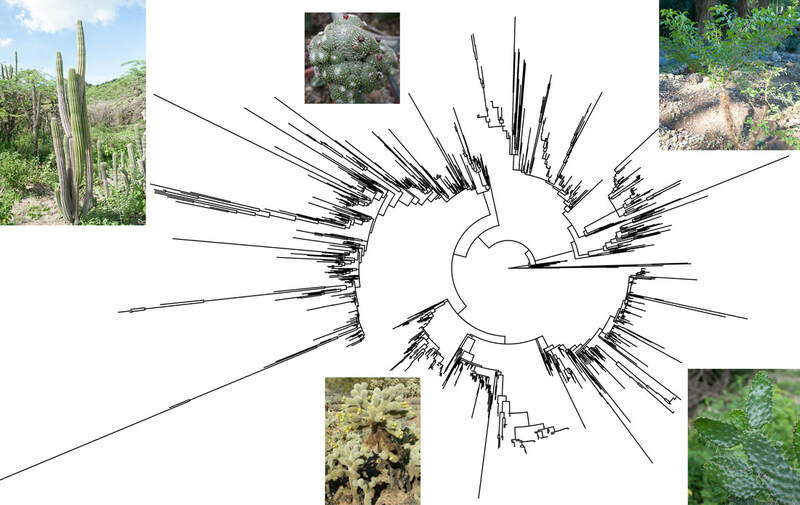 The combination of phylogenetic, systematic and floristic work helps us understand not only specific plant groups, but likewise, entire communities of plants and the ways in which those communities evolved.